Visiting Tanzanian Prime Minister Edward Lowassa has called on enterprises in Viet Nam to invest in his country, into agriculture, mining, petroleum and gas, tourism, infrastructure development, manufacturing, energy and other areas. PM Lowassa was speaking at the Viet Nam-Tanzania Economic Forum in Ho Chi Minh City on Friday. 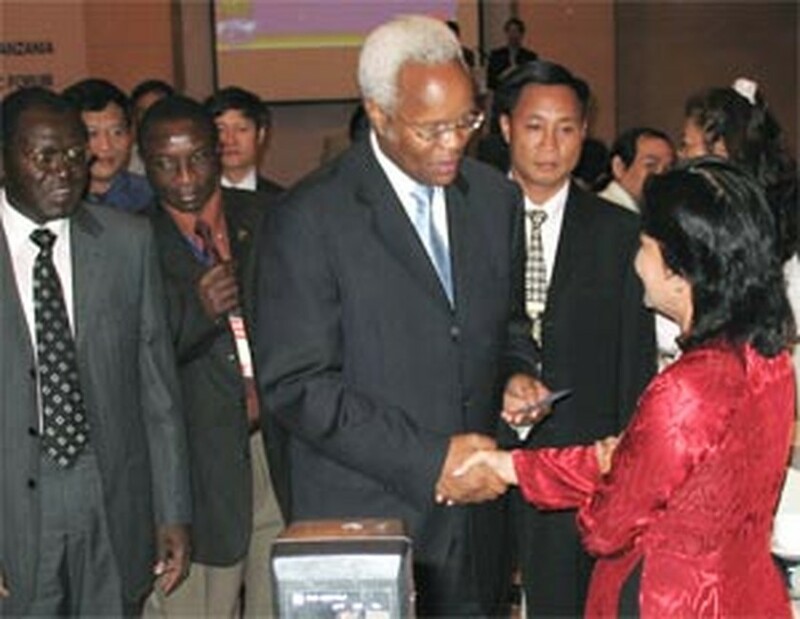 “One of the purposes of my visit to Viet Nam is to obtain experience and strengthen economic and business cooperation with the country,” said Mr. Lowassa, who is in Viet Nam from September 4 to 9. The Viet Nam Chamber of Commerce and Industry (VCCI) and the Tanzania Chamber of Commerce, Industry and Agriculture (TCCIA) held the business forum to publicize Tanzania’s potentials and what it wants to import. TCCIA said the Eastern African nation wants to import processing equipment and technologies from Viet Nam. Vietnamese enterprises can also seek to export more farm produce like rice to Tanzania. Meanwhile, Tanzanian businesses also look for investment opportunities in fisheries, garments and textiles. At the forum, deputy director of the Ho Chi Minh City Investment and Trade Development Center, Truong Trong Nghia, briefed the guests on the investment environment here. According to the Vietnamese Ministry of Trade, bilateral trade between the two countries reached US$27 million last year. 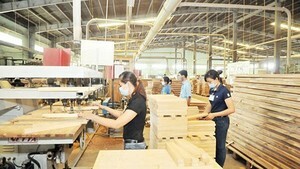 Viet Nam earned US$22.4 million from exports to Tanzania, with rice contributing up to US$22 million. Meanwhile, the Asian nation’s imports from the African country were valued at US$4.7 million USD, including US$4.1 million for cotton.